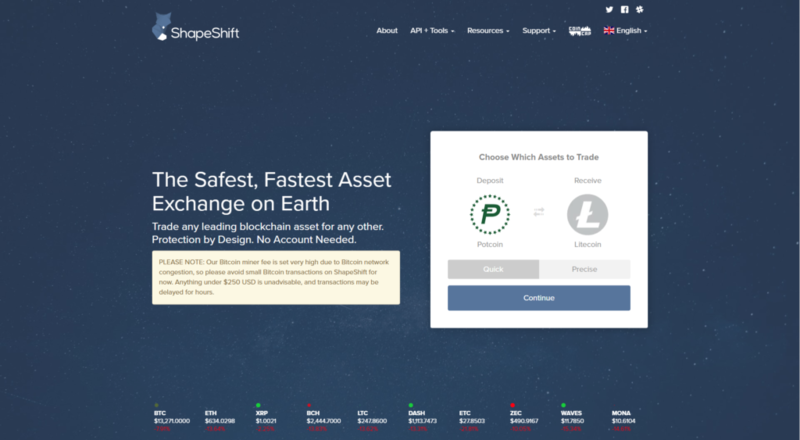 ShapeShift is a company that trades on different kinds of Digital Assets. Shapeshift is instead an innovative cryptocurrency exchange that introduced a revolutionary concept in the digital currency market. It allows its user to continue with the global trading of different digital assets through both website and mobile platform. Without the collection of customer funds into the company account, it exchanges one cryptocurrency for the other and does not collect any personal information from its customers. Which also makes it a unique concept of trading. 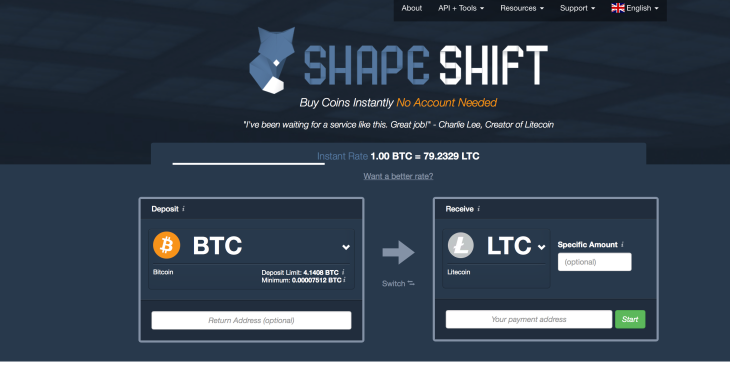 Shapeshift is one of the safest options for buying and selling digital currencies like Litecoin, Ethereum, Bitcoin and many other blockchain tokens. The website offers a competitive edge with comfortable and safe trading of the digital assets. A trader does not need to create an account to trade with ShapeShift that avoids the custodial risk of funds and information of the traders. It supports a fast process with crypto market exchanges and no fees. 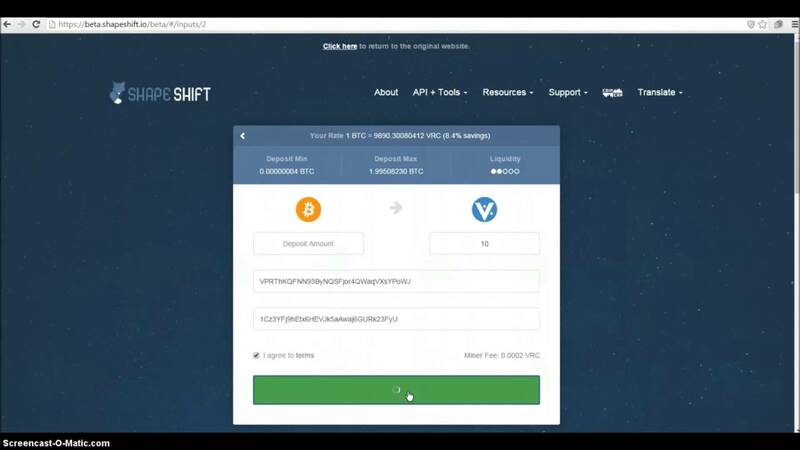 Initially ShapeShift was designed to be used as an Application Interface but it started its business on the platform of being a website. This website allows traders to select multiple altcoins or blockchain tokens as per their choice and feed the system with receiving an address with the funds. The platform of ShapeShift offers traders an option to swap between their holdings without any registered account quickly. ShapeShift bears a significant advantage of no “price slippage” that refers to a specific exchange rate for the order that does not change on the size of the order.